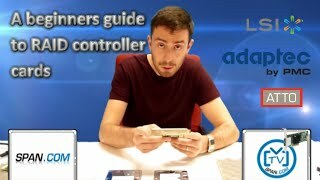 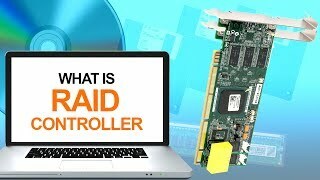 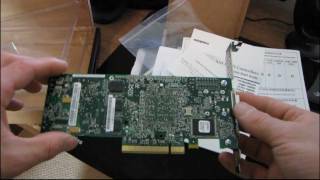 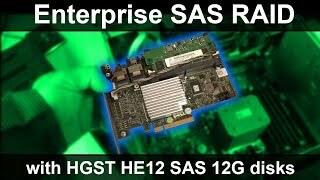 What is a RAID Controller Card? 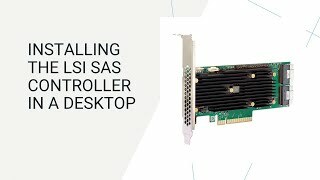 Why do I need one and what does it do? 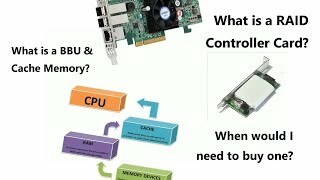 Why not use a software RAID?